The Cape Flats (Afrikaans: Die Kaapse Vlakte) is a large densely-populated area situated to the southeast of Cape Town. It was once referred to as “apartheid’s dumping ground”. From the 1950s, the apartheid government forced “Non White” South Africans to move out of central urban areas of Cape Town into marginalised government-built townships on the Cape Flats. Today, due in large part to that legacy, the Cape Flats are rife with crime and gangsterism. Unemployment, homelessness, alcoholism, drug abuse, HIV and poverty help to fuel a cycle of violence and trauma. Countless children in the Cape Flats don’t attend school as they are too afraid of violence. Many of them decide to live on the streets rather than in an environment of fear. For all those people, OASIS is offering a helping hand. OASIS is a registered non-profit organisation. 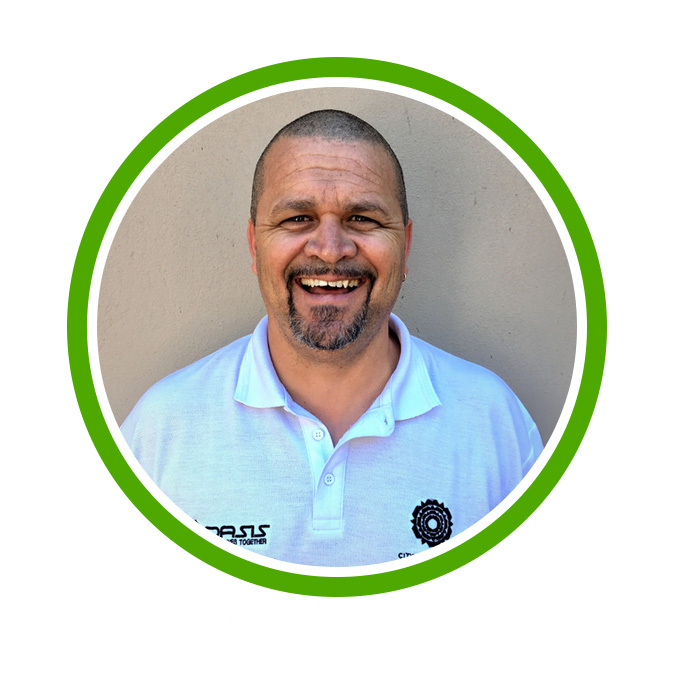 Founder Clifford Martinus grew up in the Cape Flats himself but had the increasingly rare privilege of a healthy family environment, educated with social values and purpose. Through seeing where a lot of his friends and others around him ended up, Clifford wanted to make a positive impact. 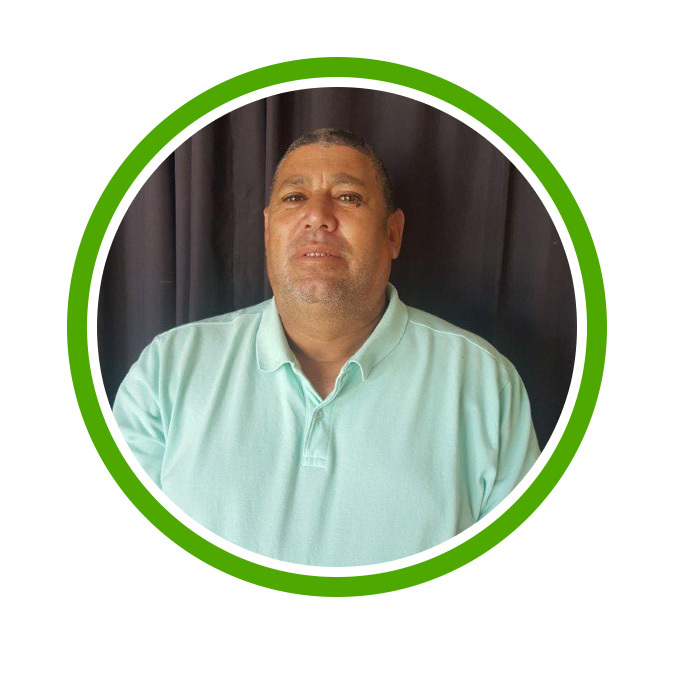 After many years of community work in the Cape Flats, he founded OASIS in 2000. Clifford, or Cliffy, is the founder of OASIS. He grew up in the Cape Flats, where he was exposed to various social ills, but managed to avoid the life of gangsterism and crime that drew in so many of his peers. Since his teenage years, Cliffy has been involved in volunteer work with homeless people. He worked for various NGOs for over 20 years before he went solo with OASIS, combining his passion for sport and community development. Cliffy has been a passionate football player and fan all his life and believes that the connection to a team, fair play, and sports can support any individual in overcoming both personal and societal obstacles. Andre is OASIS’ facility manager, hailing from Lotus River. He lives on the OASIS premises with his family and is very much a father figure for all the people living at OASIS. With his wife, he helps to create a family structure for a number of people who haven’t had this previously in their lives. 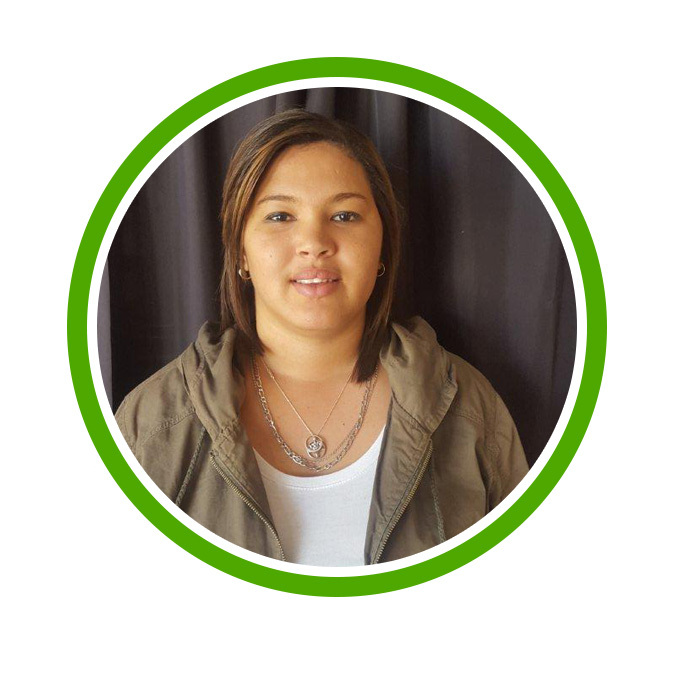 “Lynn” joined OASIS about seven years ago as a programme participant. Having gained a strong understanding of the heart of OASIS through becoming a leader of our youth programmes, today she is the head of administration. She represented OASIS as a youth leader in Qatar together with the UN Office of Sport for Development and Peace ( UNOSDP). “Bobo” has been a part of OASIS since 2012. 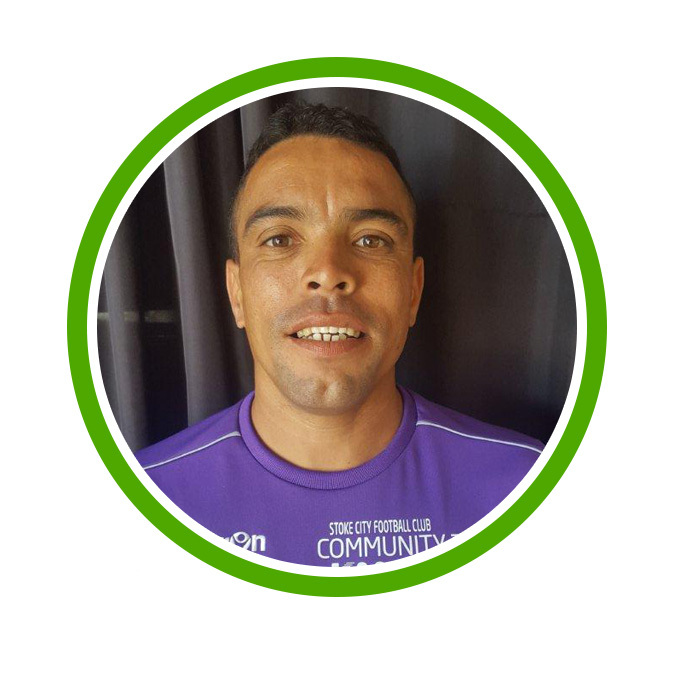 Bongani was involved in gangs in the Cape Flats and came to join OASIS for the Homeless World Cup. He was selected to go to Mexico as a graduate of the 20/20 Street Soccer Program to represent OASIS. 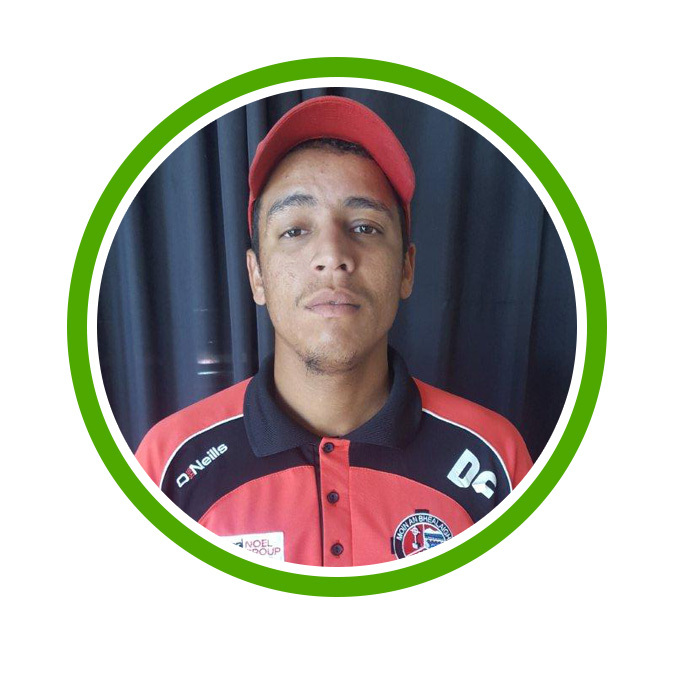 Since the beginning of his involvement, he has grown into becoming one of the OASIS sports coordinators. Today he is the head coach of the OASIS Football Club. Dillon also came through the Reintegration Program to OASIS in 2015. He used to live on the streets of Mitchells Plane before he came to us. Today he is the head coach of the OASIS under 14 team. He also possesses a SAFA C Coaching License and is a player/selector for SAFA Cape Town. His Under 14 team won all three trophies on offer in the 2016 season. “Papa Nick” is a graduate of the street people’s reintegration program. 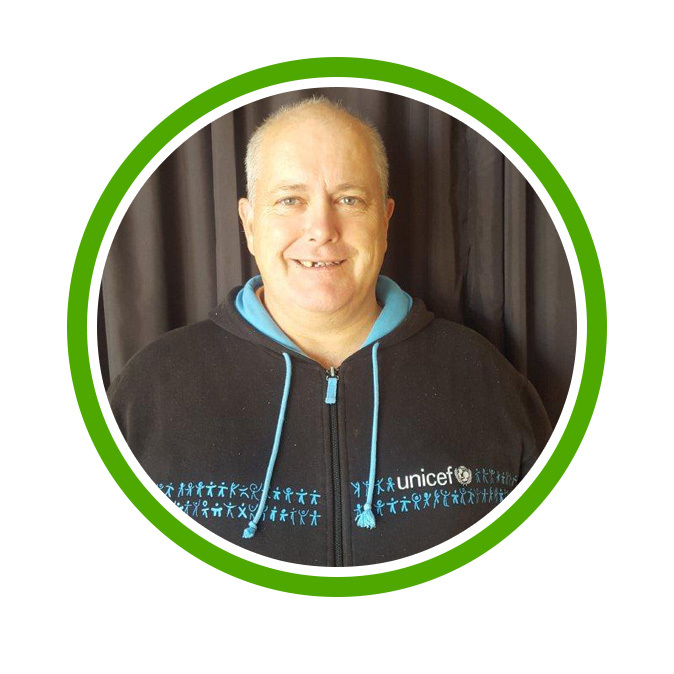 He has since been back as a fieldworker to give others the opportunity he was given. He is one of our football programme leaders. “Bobbi” as he is known by his colleagues, is also a graduate of the street people’s Reintegration Program having come from a past of gang involvement, crime and drugs. 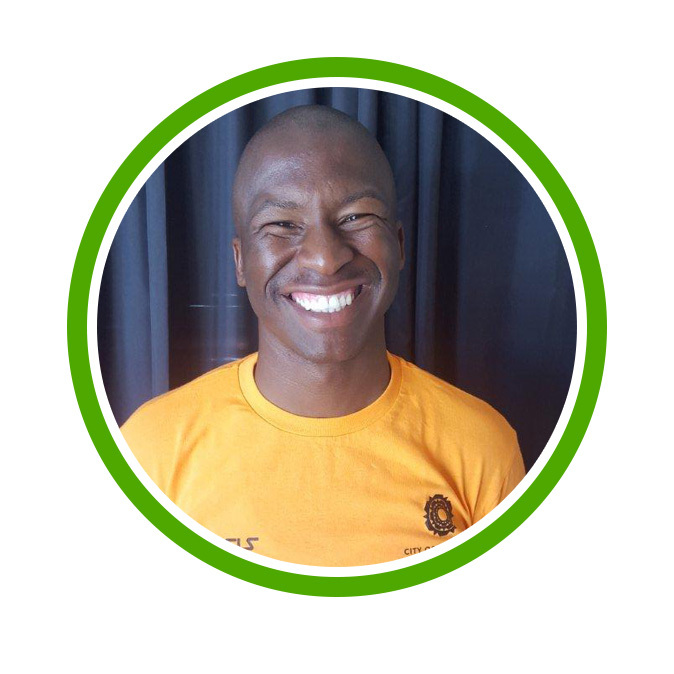 None of this has slowed down this ball of energy, who has gone on to qualify as a SAFA Level D coach, taken charge of the After School Programme, the Under 12 OASIS FC team and travelled to France in 2016. He was nominated as the delegation leader to the bi-annual Street Football World Festival in the French city of Lyon. “Marti” joined OASIS six years ago as a female football player. When she was just 12 years old, she decided to leave one of the communities which we work in and she is proof that no matter what your circumstances or surroundings are, you can succeed. In 2015, Martine graduated from Grade 12. 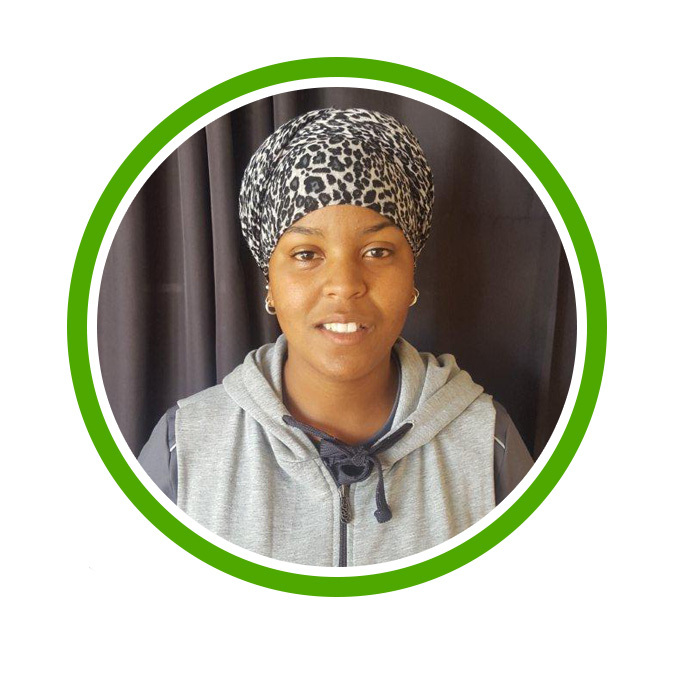 Presently, she is an assistant to Eugene in the After School Programme and has also qualified for a SAFA Level D coaching license. Gertruida joined OASIS in 2010. She grew up without parental guidance, looking for food in bins and living in the street. Since she knows how it feels to grow up without parents, a sense of community or food, she has an intimate understanding of the needs of those who come to OASIS, which she calls her ministry. 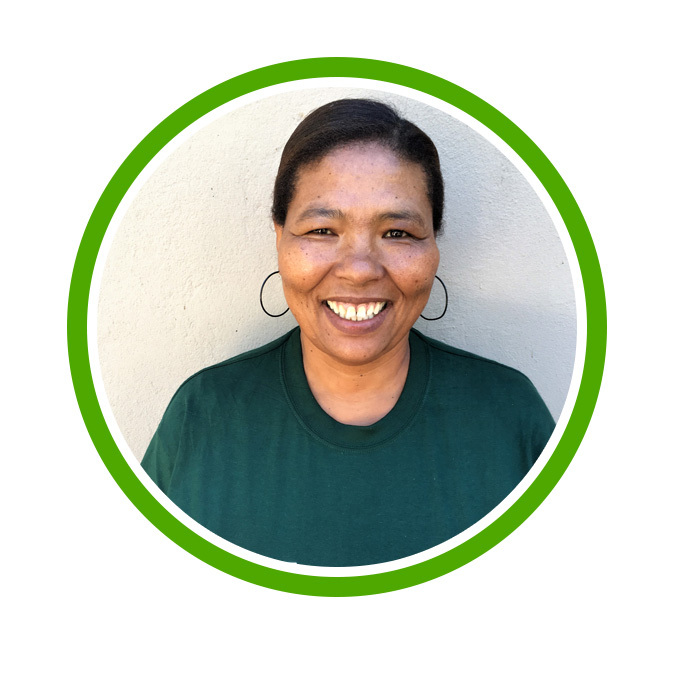 Today Gertruida Hendricks services the areas of Gordon’s Bay, Strand and Somerset West.